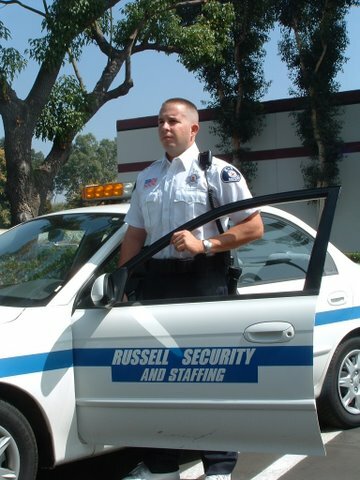 Russell Security and Staffing provides complete security services for residential and commercial environments. Our security officers are professionally trained experts and since 1991 we have been providing quality security throughout Southern California. Whether your situation needs uniformed or plain clothes, Russell Security will tailor our services to meet the needs of your community or facility.